Mga Kabayan, good news po! 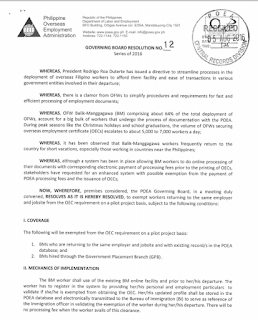 Soon there will be no more OEC required from OFWs. President Duterte already approved the OFW ID or i-DOLE that will replace OEC when passing through the immigration. OFW ID will also be used in other government transactions like PRC, OWWA, SSS, PAGIBIG, PHILHEALTH, etc. The iDOLE- OFW ID System will also have online portal and mobile aps where OFWs can update their employment and personal records. It can also be used for requesting government documents. OFW ID is also projected to be used as ATM and debit card for OFW banks. OFW ID can also be used as regular beep card that can be load and be used in MRT and LRT. OFW ID will be free of charge. OFWs just need to comply to the requirements. It was said that the OFW ID will be implemented this coming August - September 2017. Here are some videos related to OFW-ID System. Have you been working more than eight hours a day and 40 hours a week? Have you been working from working overtime from 9PM to 4AM? Have your been working during Fridays and holidays? Then you deserve an overtime pay. The maximum normal working hours for adult employees shall be eight hours per day or forty eight hours per week. However, working hours for the employees of commercial establishments, hotels, restaurants, watchmen and similar operations may be increased to nine hours per day as determined by the Minister of Labour. Likewise, working hours per day in respect of hazardous work or work detrimental to health, may be decreased by decision of the Minister of Labour and Social Affairs. During the month of Ramadan, normal working hours shall be reduced by two hours. Time spent by the employee in transport form his residence to the place of work shall not be included in the working hours. Daily working hours shall be regulated in a way that no employee shall work over five hours consecutively without break times for rest, food and prayer with a total not less than one hour, provided that such times shall not be counted in working hours. In factories and workshops where work is rotated on night and day shift basis, or in places of business where technical and economic reasons necessitate round the clock work, break times for rest, food and prayer shall be determined by the Minister. 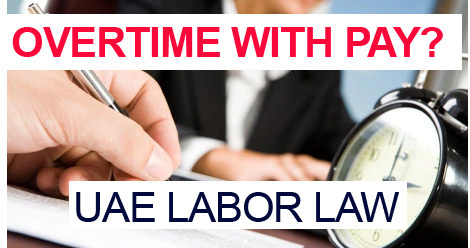 If circumstances of work necessitate that an employee works more than the normal working hours, the extra time shall be considered overtime, for which the employee shall receive a remuneration equal to that corresponding to his normal working hours plus an extra of at least 25 percent of such remuneration. If circumstance of work necessitate that an employee works overtime between 9.00 p.m and 4.00 a.m., he shall be entitled to normal working hours pay plus an increase equal to at least 50% of such pay. Actual overtime may not exceed two hours per day unless work in necessary to prevent substantial loss or serious accident or to eliminate or alleviate its effects. Friday is the normal weekly holiday for all employees except for those on daily wage bases. If the employee is required to work on Friday he shall be granted one day off for rest or be paid the basic pay for normal working hours plus 50% increase at least of such pay. Except for labourers on daily wage an employee may not work on more than two Fridays successively. The provisions of this Section shall not apply to the following categories: 1. Persons holding responsible senior posts in the management or supervision if holders of such titles are vested with the authorities or employers over employees, and such category is to be determined by the Minister of Labour and Social Affairs. 2. Ship crews and sea men who work under special service conditions due to the nature of their work, excluding Sea Port workers who are engaged in loading and off-loading and related works. A Notice Board showing the weekly closing day, working hours and rest times for all categories of employees must be fixed at conspicuous place on the main gate used as entrance by employees and in the premises of work and a copy of the notice should be submitted to the competent Labour Department. 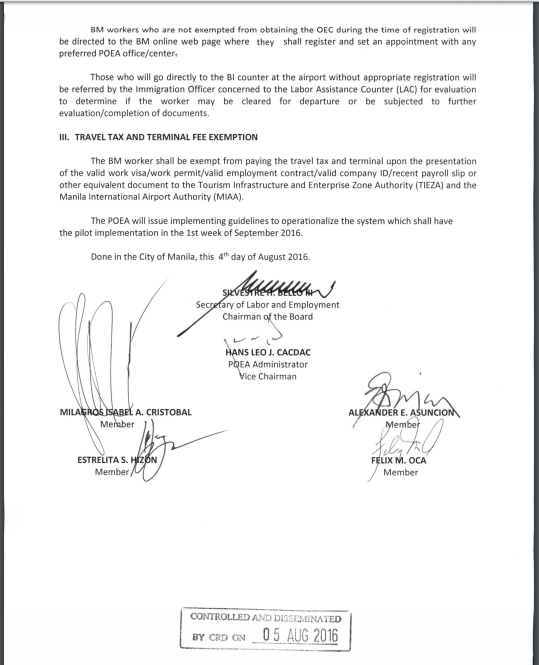 If the weekly closure system is not applied by the place of business, a notice showing the weekly rest day for each category of employees shall be fixed by the employer at the places referred to in the preceding paragraph. The employee must be granted an annual leave during each year of service which may not be less than: 1. Two days per month in respect of any employee with more than six months and less than one year of service. 2. Thirty days per annum in respect of any employee whose period of service exceeds on year. In the event of termination of an employee's service he shall be entitled to an annual leave for the fractions of the last year of service. The employer may at his discretion determine the date for commencement of annual leaves and, when necessary, he may decide to divide the leave in two parts at the most, except in cases of juveniles where vacation may not be divided in parts. The annual leave period is deemed to include such holidays as prescribed by law or as agreed to, and any other periods of sickness, occurred during this leave and is considered as part thereof. The employee shall receive his basic pay in addition to housing allowance, if any for the annual leave days. However if the exigencies of work necessitate that the employee works during his annual leave in whole or in part, and the period of leave during which he has worked, has not been carried forward to the next year, the employer ought to pay him his wage in addition to cash in lieu of leave for his working days based on his basic pay. The employee is entitled to receive cash in lieu of annual leave days not availed by him, if he was dismissed or if he left the service, after the period of notice stipulated by law. Cash in lieu of leave is calculated on the bases of pay received by the employee at the time of maturity of such leave. Remuneration due to an employee plus that of the approved leave under this law shall be paid in full by the employer to the employee before the latter's departure on annual leave. If exigencies of work necessitate that the employee work on holidays or rest days against which he receives full or partial pay he shall be compensated in lieu thereof with increase in pay by 50% of his wage, but if he has not been compensated for the same with a leave, the employer shall pay him an increase to his basic wage equivalent to 150% of the days of work. If the employee falls sick for reasons other than labour injury he must report his illness within a period of two days at most and the employer must take necessary measures having him medically checked up to ascertain illness. A. The first fifteen days with full pay. B. The next thirty days, with half pay. c. The subsequent period, without pay. ARTICLE (84) Pay during sick leave shall not be made if sickness resulted from mis-behaviour of the employee such as consumption of alcohol or narcotics. The employer may terminate the services of an employee who fails to resume his duties at the end of such leave as stipulated in Article (82), (83) and (84) hereof, and in such case the employee shall be entitled to his gratuity in accordance with the provisions of this Law. 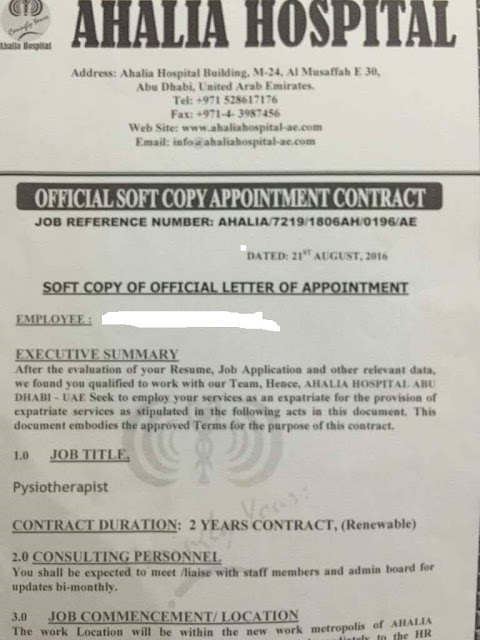 If an employee resigns from service because of illness before the lapse of the first 45 days of the sick leave and the Government Medical Officer or the physician appointed by the employer justifies the causes of resignation, the employer must pay to the employee his remuneration due for the period remaining from the first 45 days referred to above. ARTICLE (87) A special leave without pay may be granted for the performance of pilgrimage to the employee once through-out his service and shall not be counted among other leaves and may not exceed 30 days. During the annual leave or sick leave provided for hereunder, the employee may not work for another Employer; however, if the employer has established that the employee has done this, he shall have the right to terminate the service of employee without notice, and to deprive him of the leave pay due to him. Subject to the provisions herein contained, every employee who does not report to duty immediately after expiry of his vacation, he shall be deprived of his pay for the period of absence commencing from the day following to the date on which the leave has expired. Without prejudice to cases where the employer has the right to dismiss the employee without notice or gratuity as prescribed herein, the employer may not dismiss an employee or serve him with a notice of dismissal during his leave as is provided for in this Section. Overseas Filipino Workers are required to get Overseas Employment Certificate to be exempted from the terminal fee of Php 550. However, some airline companies already include this terminal fee in their ticket prices. 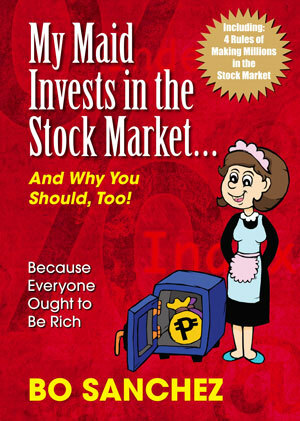 Most OFW’s are not aware of this so they don’t get their refund from the airline companies. On March 15, 2017, The Manila International Airport Authority and 40 airline companies operating in NAIA signed a memorandum that they will waive the terminal fee in their ticket prices. It started April 30, 2017 for face-to-face ticket purchase and by the end of July 2017, for online ticket purchases. Be proud Pinoys! Again, there were talented Filipinos who stood out in the Sixth Season of the Spaces of Light Photography organized by Sheikh Zayed Grand Mosque Center. Spaces of Light Photography aims to represent the artistic beauty of the Islamic architecture. It is one of the most prominent photography competitions in the world so a lot of amateur and professional photographers joined the event. The participants were given around six months, from December 2015 to May 2016 to work on their masterpiece. One of the winners was our fellow Filipiino, Sherwin Dela Pena. He won the third place in the Time Lapse Category. Sherwin is based in Abu Dhabi and working in the field of IT. Having the passion in photography, during his free time, he shoots in weddings, events and concerts. Weddings is his personal favorite. For him, it’s not just being a photographer but being a storyteller. In those photos, each moment can be relived. Please be careful with illegal recruiters. We received a private message from JR regarding a scam. JR is a physical therapist in one of the hospitals in Saudi Arabia. 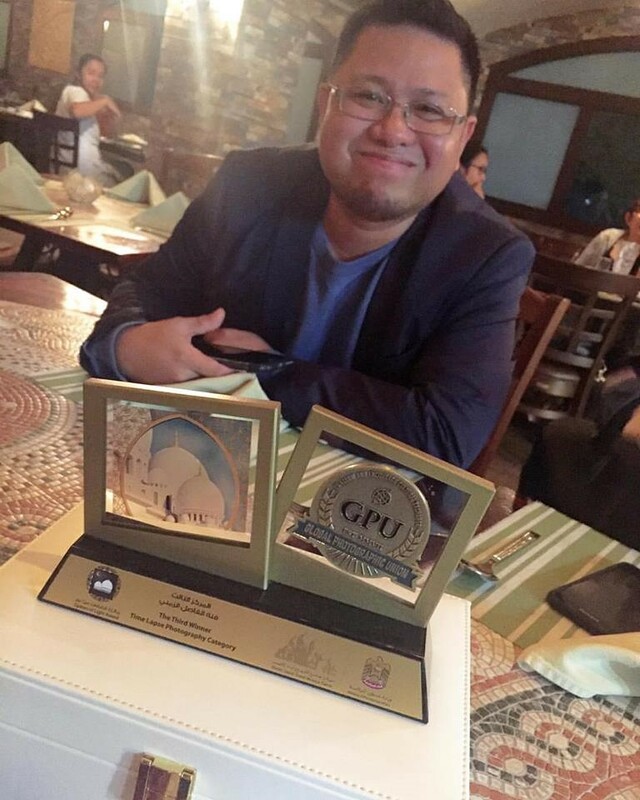 He's looking for better opportunity in UAE by signing up and applying for jobs in outsourcing websites. Last August 21, 2016, he received an Appointment Letter from Al Neyadi Travel and Tours for a job in Ahalia Hospital. The salary being offered was high and very appealing. He was asked to pay $4,200 through Western Union or Moneygram for the processing fees, documentations, courier and family visa. JR asked his friend in Abu Dhabi to verify the appointment letter with Ahalia Hostipal but it turned out that everything was a fraud. JR wanted to make sure that he was no missing a big opportunity so he called Ahalia Hospital himself. The HR personnel of the hospital also confirmed that the contract was fake and that the HR did not sent him any email. JR wanted to share this experience to warn everybody specially our fellow Filipinos of this scam. Thank you JR! Payment for Family Status Processing is USD 2,700 , and this will cover for your entire family. Also Include the passport copies/photos of your family members. Please send the above fees strictly via Western Union Or Money Gram to the attention of the processing officer . Please use Western Union Or Money Gram, as a means of payment, because this is the easiest and the most effective way to receive money within a short period of time, especially with the urgency attached to the processing of your Application. We will send you by courier service the original work permit/entry visa and all the hard copies of documents to your forwarding address, please indicate your preferred postal address while reverting with the work permit requirements. We will also send you the Air ticket to fly from your Current Location to Abu Dhabi after the process is completed. The Air Ticket will be provided by the Hospital's Management . Thanks in advance for your kind understanding and co-operation as we whilst immensely for your soonest co-operation. President Duterte heard the OFW’s sentiments! He has started taking action not only against drugs but also in making the life of OFW’s easier. The President has already given an order to POEA to restructure the processes in deploying OFW’s. 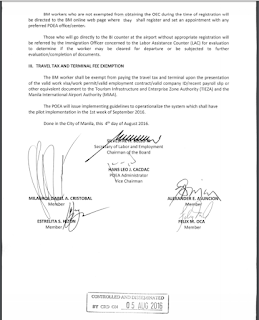 In accordance with POE Governing Board Resolution No. 12, Series of 2016, starting on September 15, 2016, although this will still be on experimental basis, qualified OFW’s will no longer be required to secure overseas employment certificate. Before going for vacation, you need to register at the Balik-Manggagawa Online Processing System http://bmonline.ph/ and provide your personal and employment details to check if you are qualified and exempted from getting an OEC. However, if you are not exempted from getting OEC during the time of your registration, you will have to set an appointment with the POEA office in the embassy. If you are exempted in getting OEC, your updated profile will be forwarded to the Bureau of Immigration. This will serve as their basis for your clearance during your exit at the airport without fees. 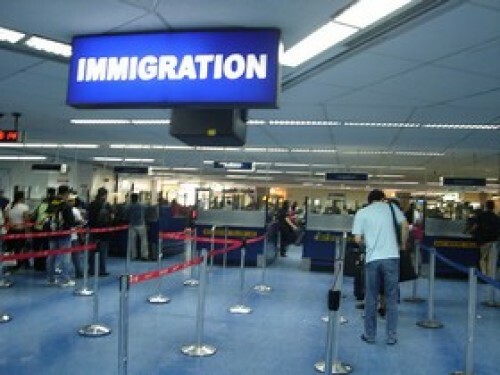 However, if you proceed to the airport without registering in the Balik-Manggagawa Online Processing System you will be referred by the Bureau of Immigration to the POEA’s Labor Assistance Counter for evaluation, to determine if you will be cleared for departure or will be subject to complete travel documents and of course to pay required fees. Passports should be renewed 6 months before its expiry date to avoid any problems with immigration in case of emergency travels. Before going to the Phlippine Embassy be sure to have all the documents required for passport processing. If (a) 8 years old and younger, (b) 65 years and older, (c) Mentally and physically incapacittated, applicant shall be represented by Filipino parent, son/daughter or guardian. Please note: Report of Birth must also be accomplised at the Embassy by the applicant at the same time.